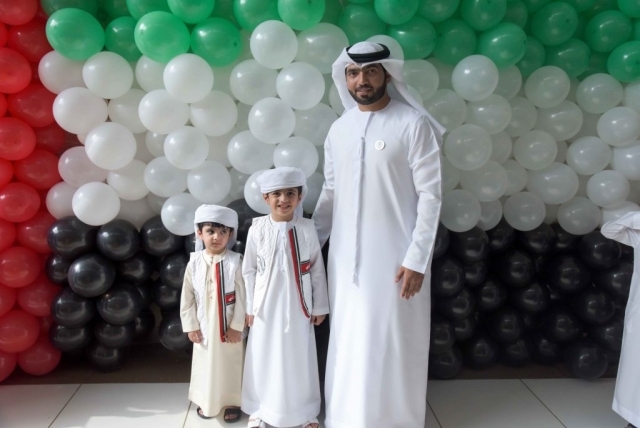 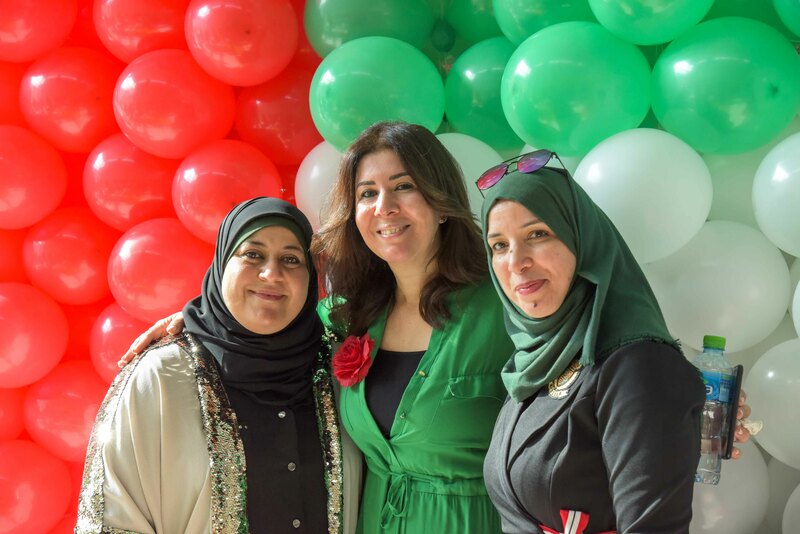 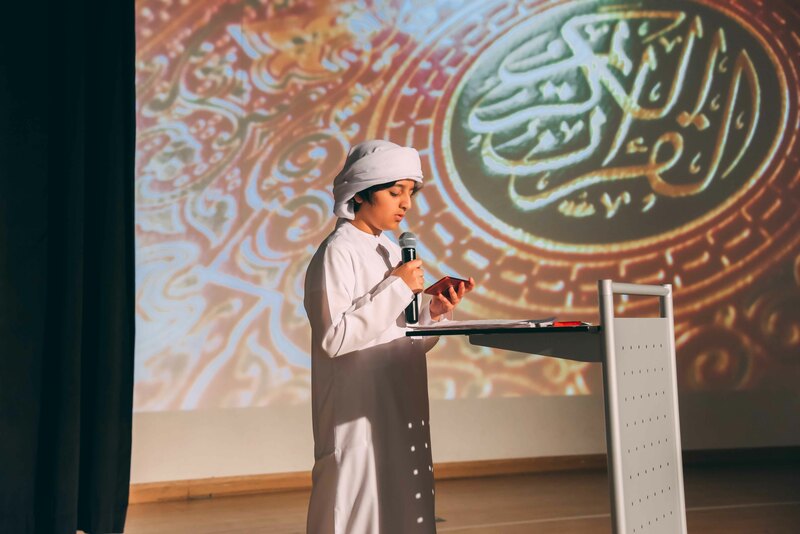 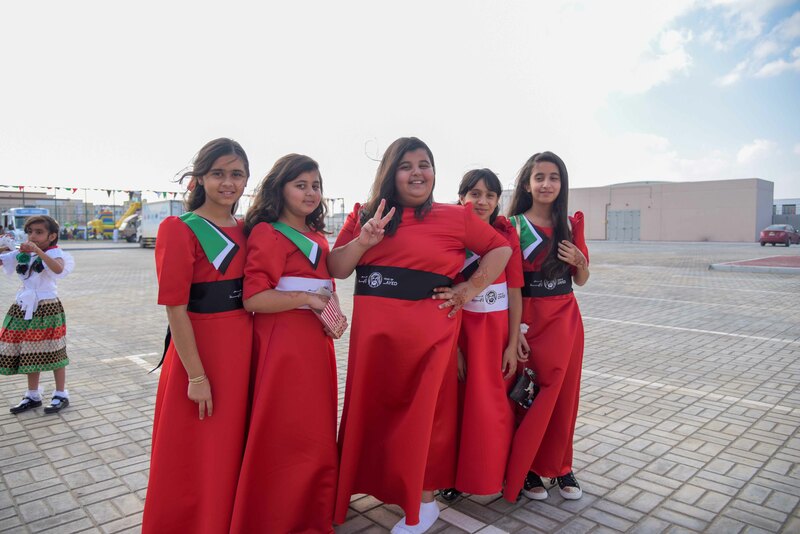 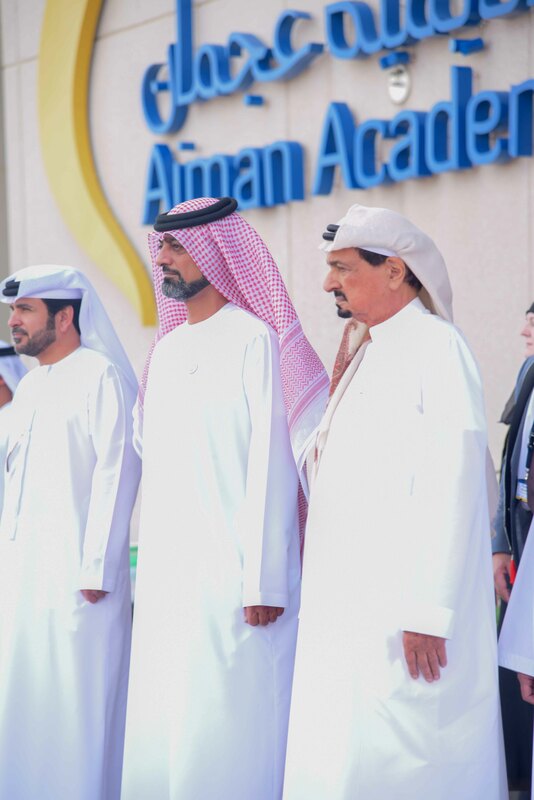 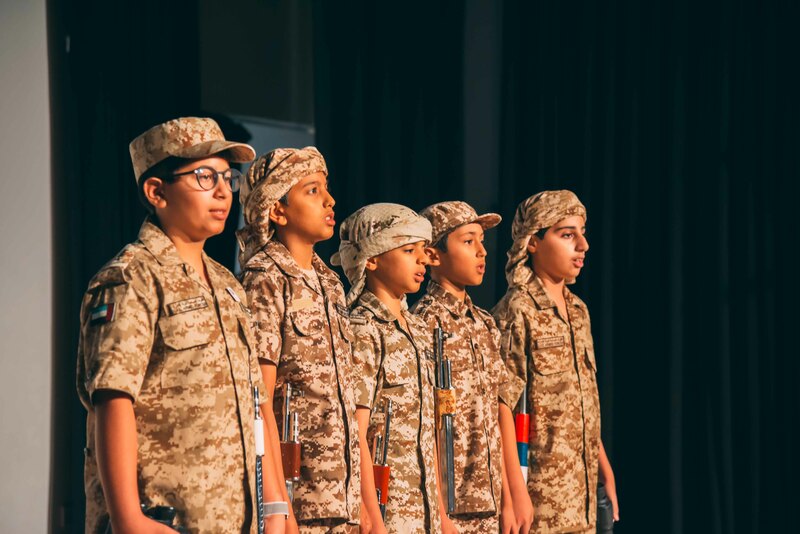 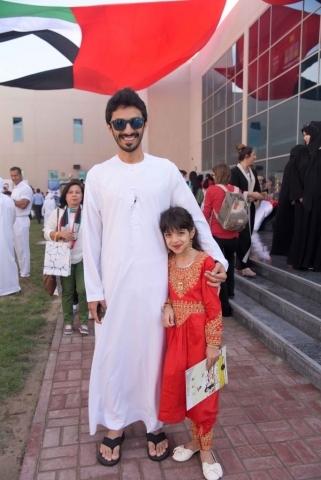 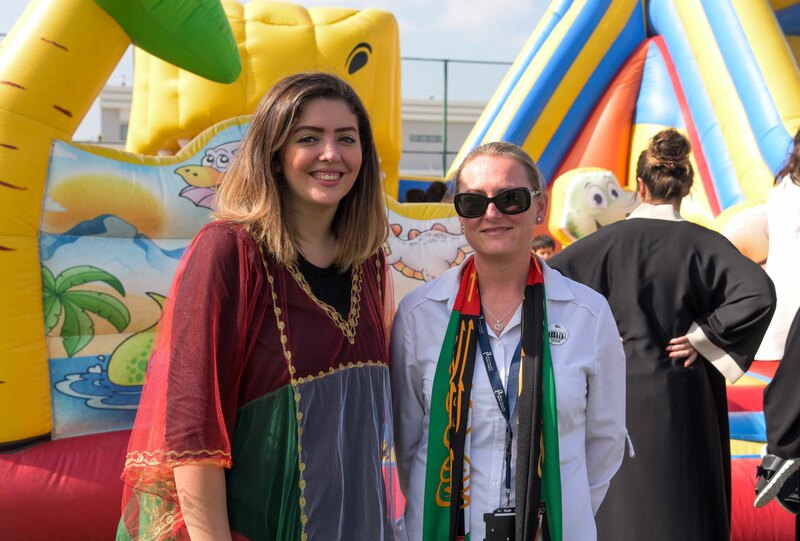 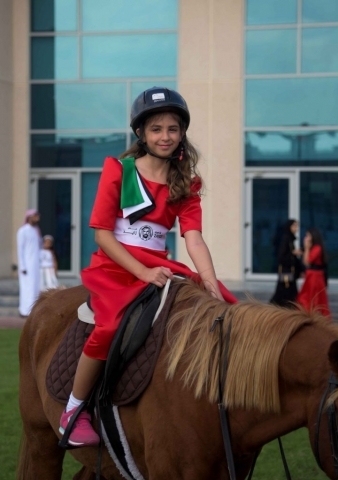 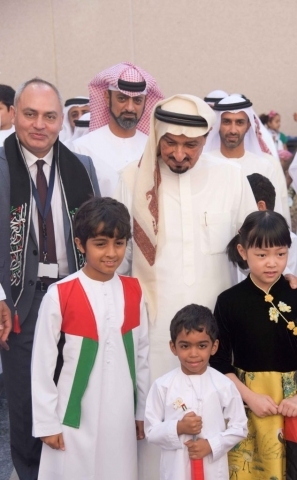 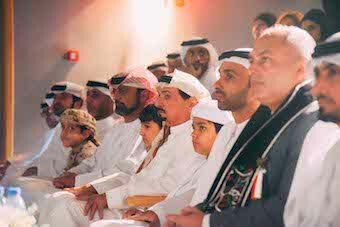 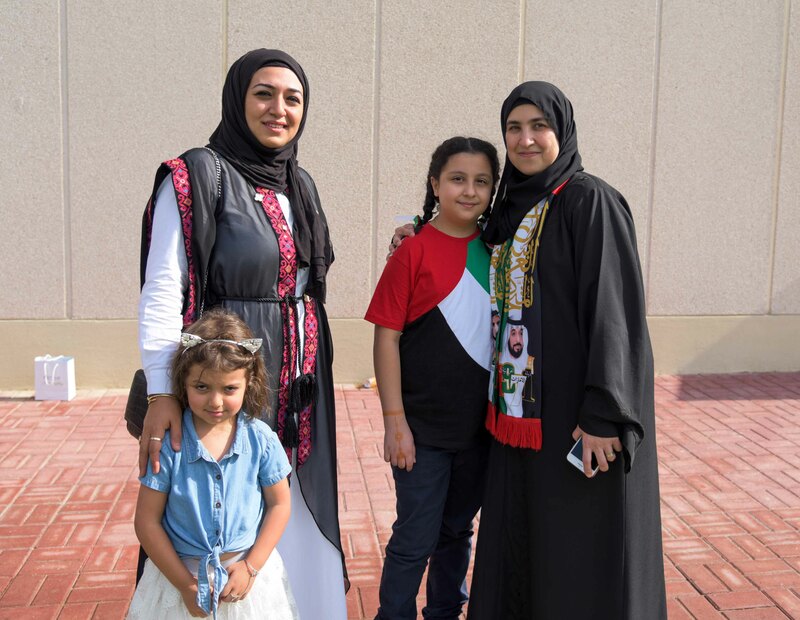 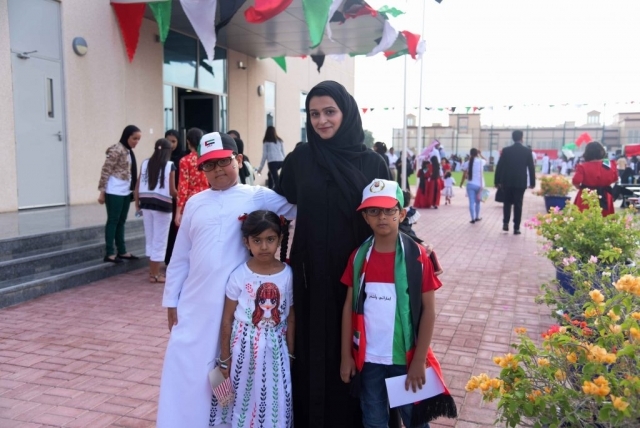 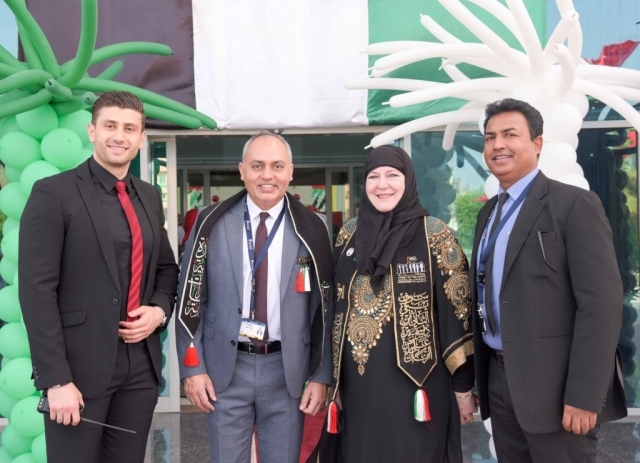 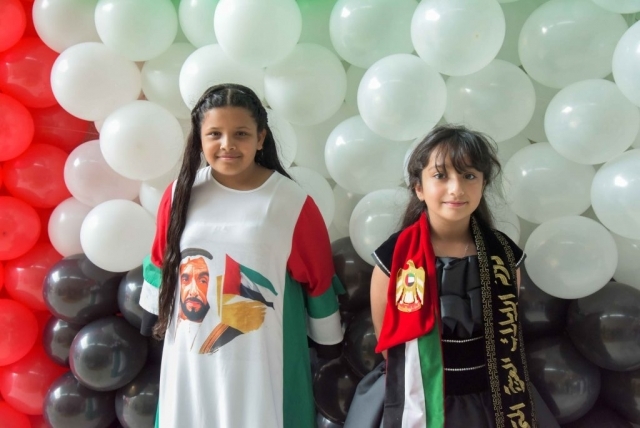 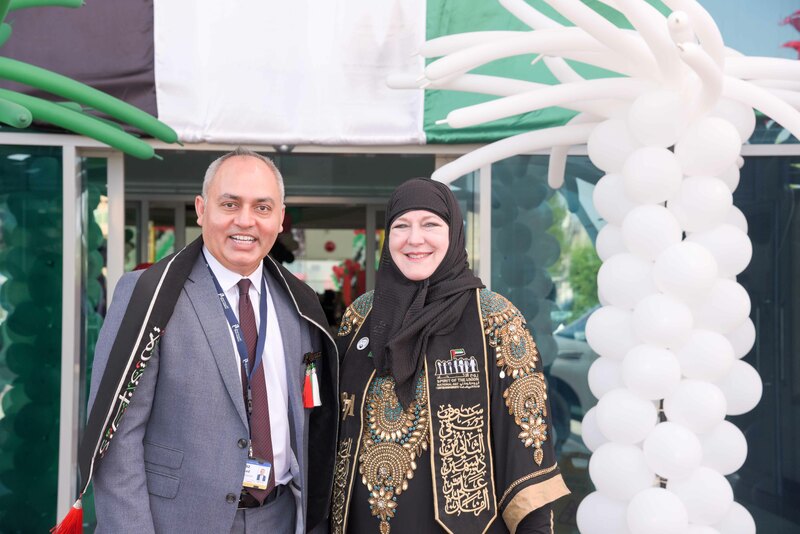 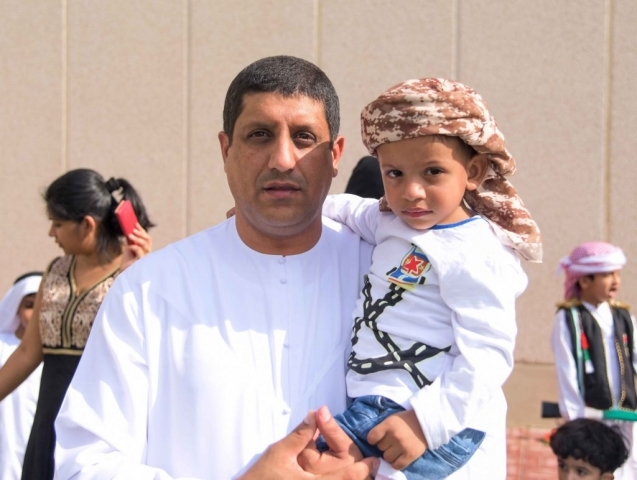 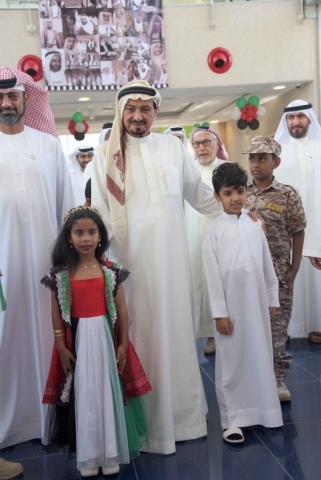 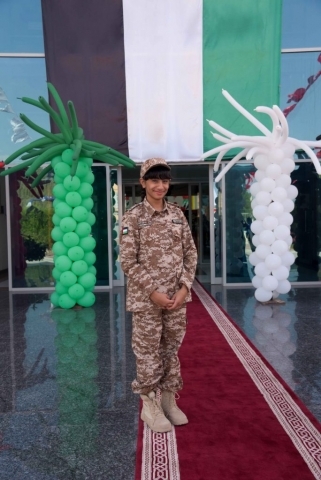 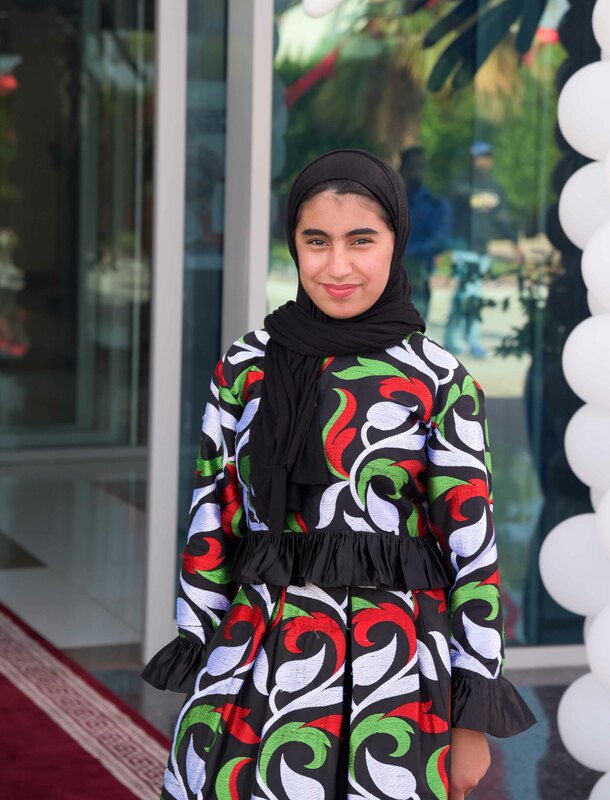 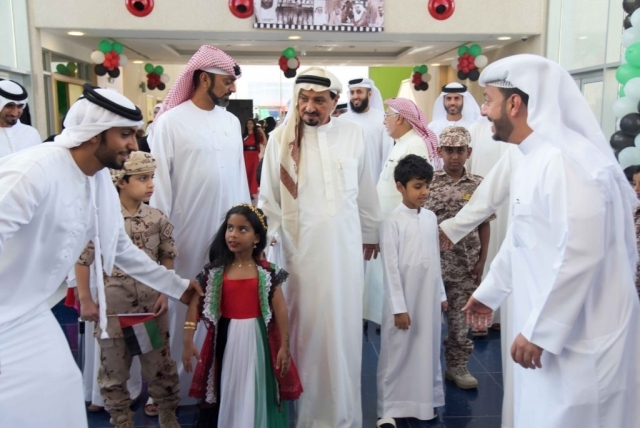 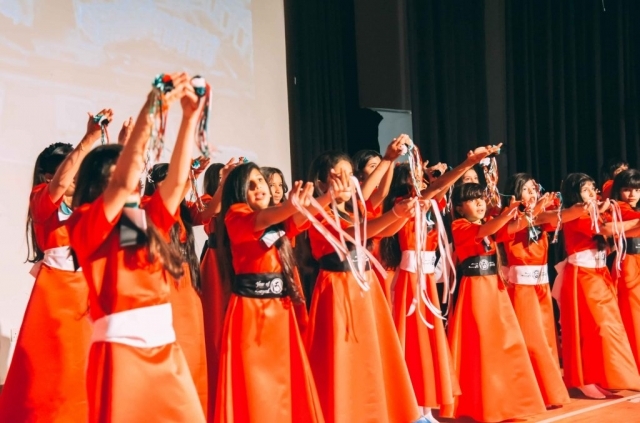 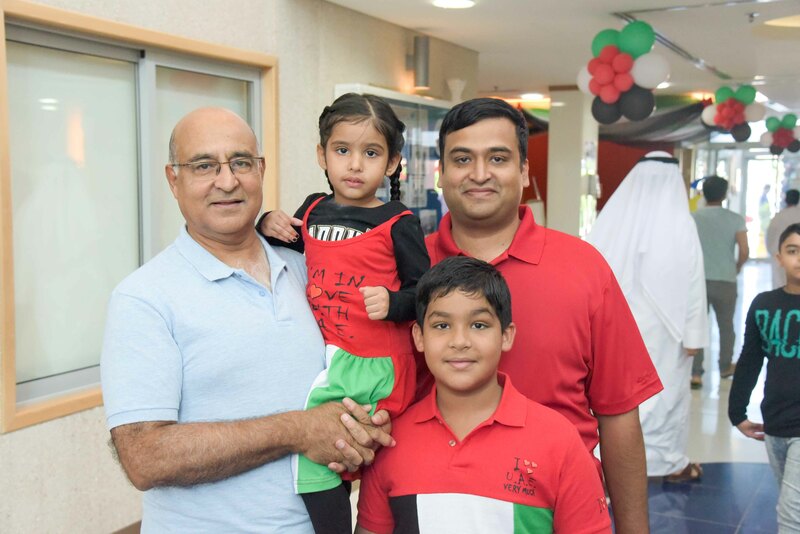 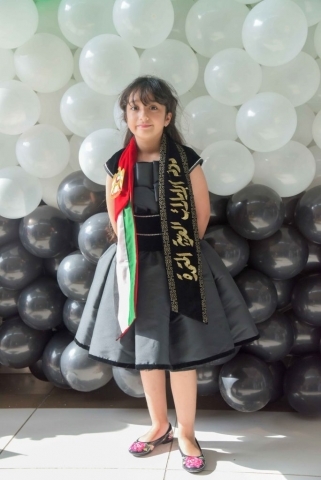 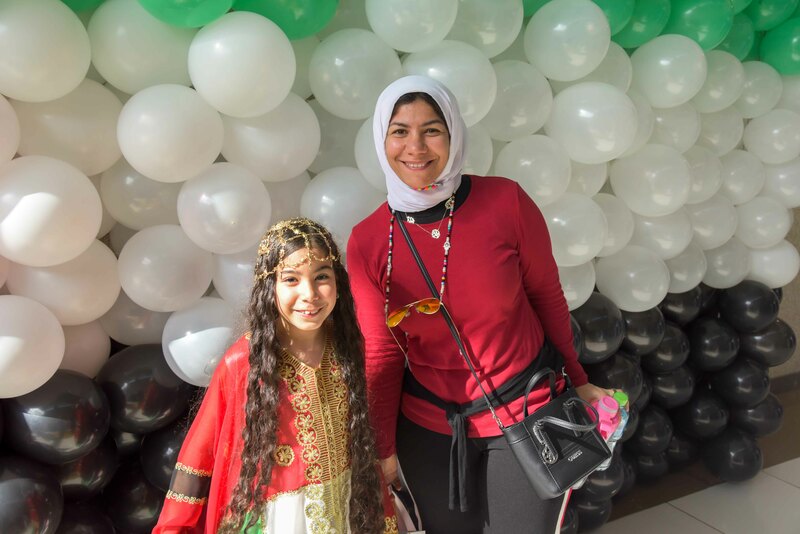 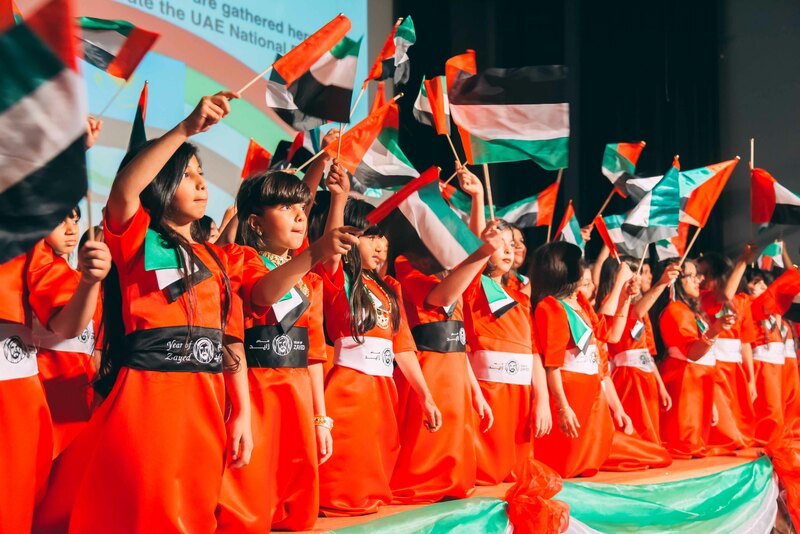 Ajman Academy students, staff and parents celebrated the 47th National Day of the United Arab Emirates in the presence of His Highness Sheikh Humaid bin Rashid Al Nuaimi, Ruler of Ajman, Member of the Supreme Council and His Highness Sheikh Ammar Bin Humaid Al Nuaimi, Crown Prince of Ajman. 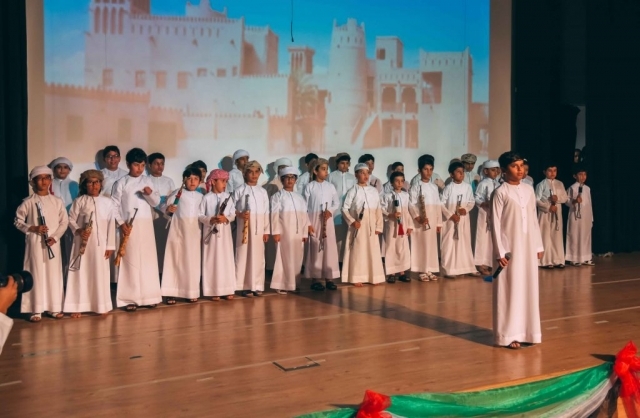 Our Director, Mr Fiyaz opened the performance in the school auditorium where students performed traditional songs and dance routines. 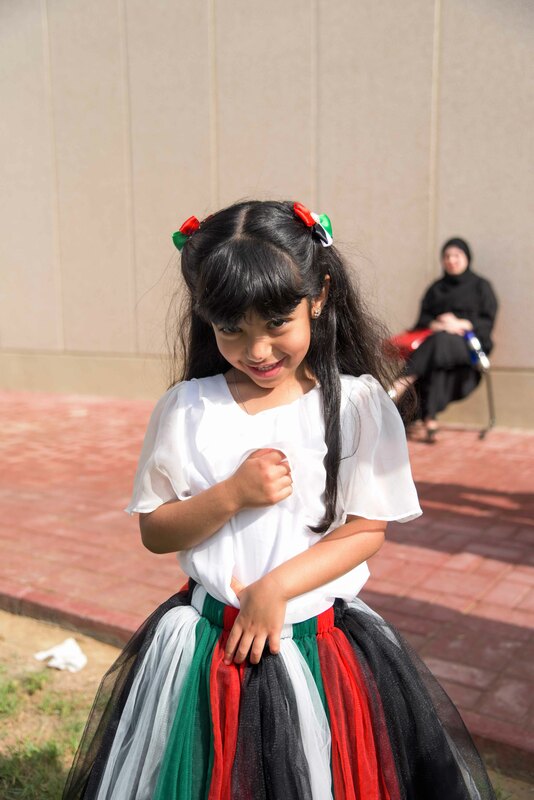 Throughout the school grounds, a UAE village highlighted traditional clothes, handicrafts, games and old perfumes prepared by hand. 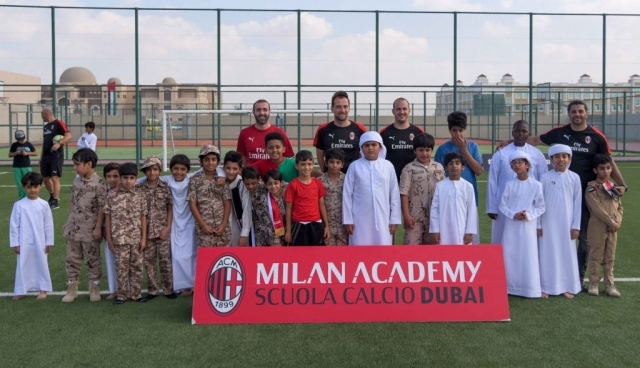 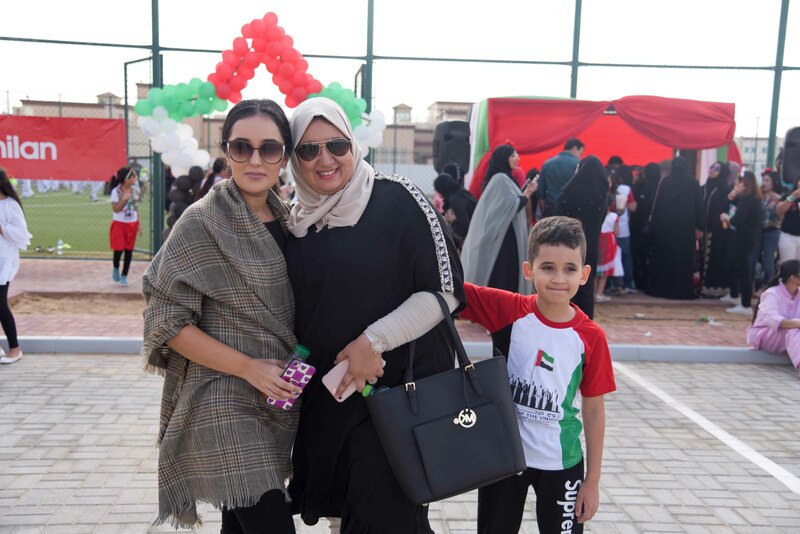 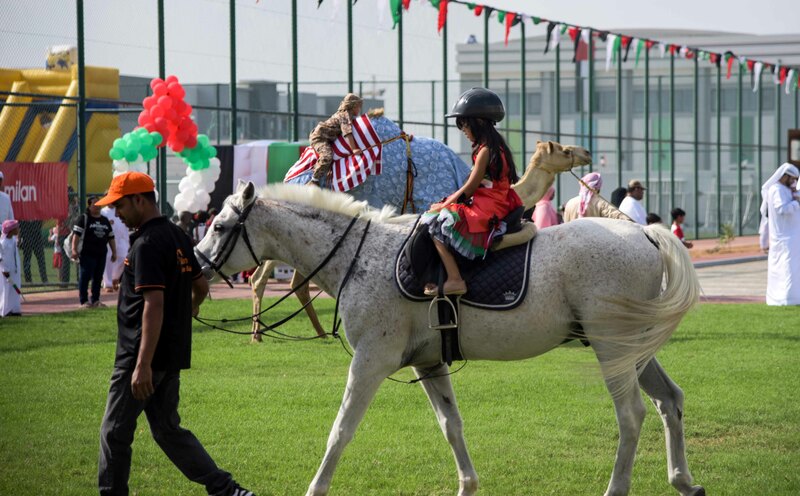 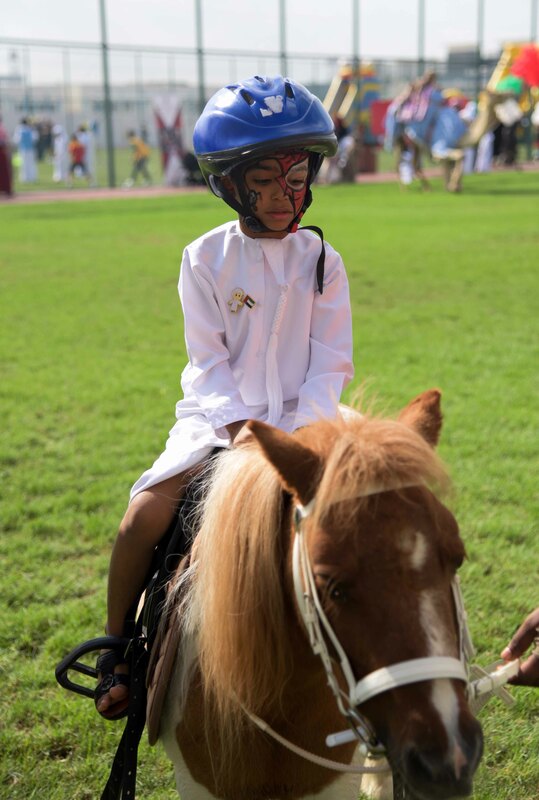 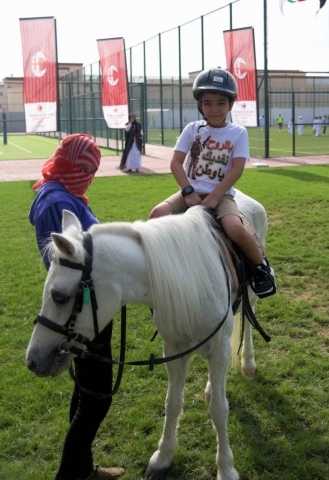 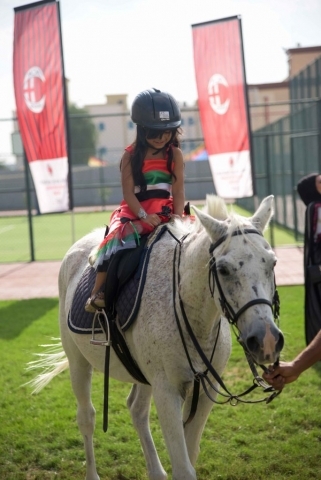 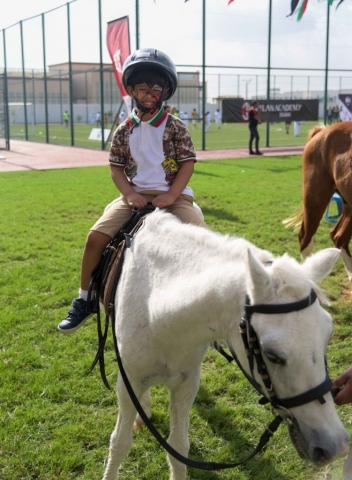 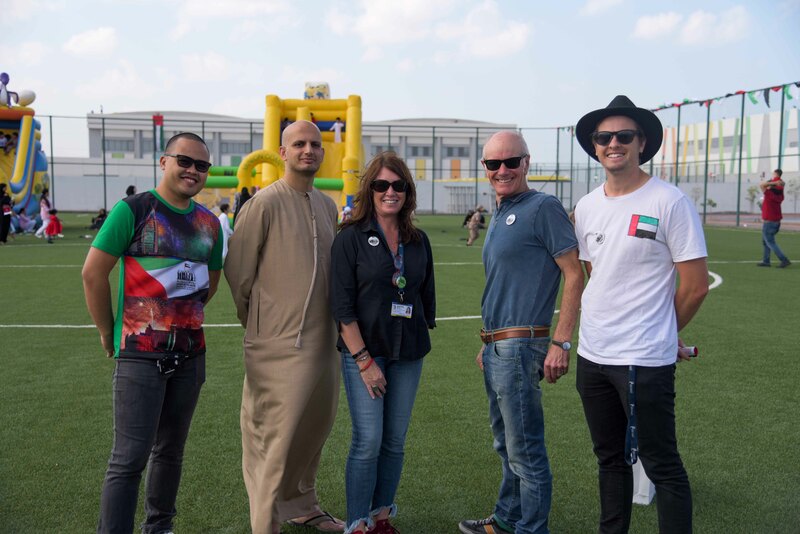 The event also included many entertaining activities such as games, animal rides, face painting, a football tournament and many other activities.